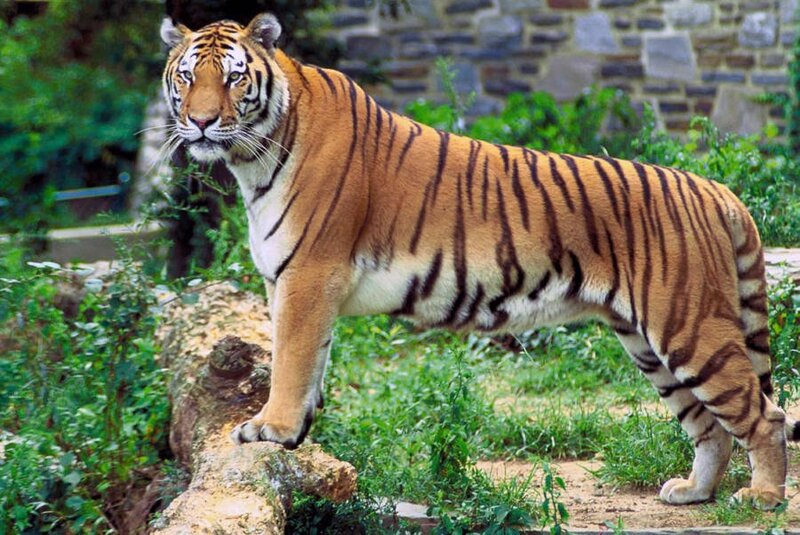 Fish & Wildlife Service/Wikimedia CommonsA Bengal tiger. A deadly tigress has been terrorizing a town in India and officials are getting creative to catch the elusive beast: luring her with cologne. It seems desperation is truly the mother of invention. For months, forest rangers in India have been on the hunt for a six-year-old killer tigress, named T-1, who is suspected to have killed 13 people in the town of Pandharkawada, located in the Maharashtra state. Tigers don’t usually hunt humans, but with their natural food supply dwindling in the area, T-1 could have turned to humans as a last resort. The officials have previously tried soldiers, sharpshooters, camera traps, and five elephants to try to corral the animal. None of these were successful. In fact, one attempt ended in even more damage when an elephant went rogue and attacked two people in nearby villages. Rangers have also offered up horses as bait to catch the animal but have not found success with this method. 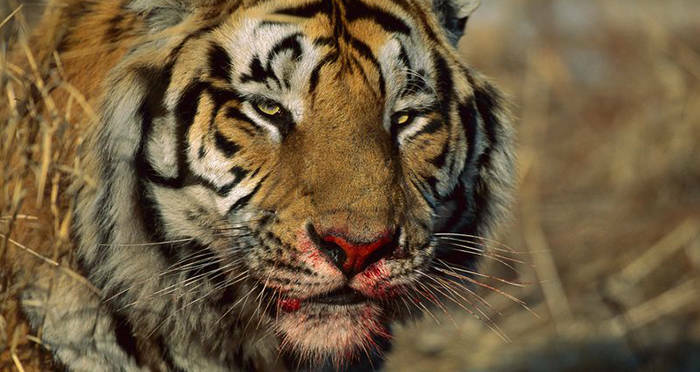 The tigress has simply killed the animals and disappeared before she could be captured. 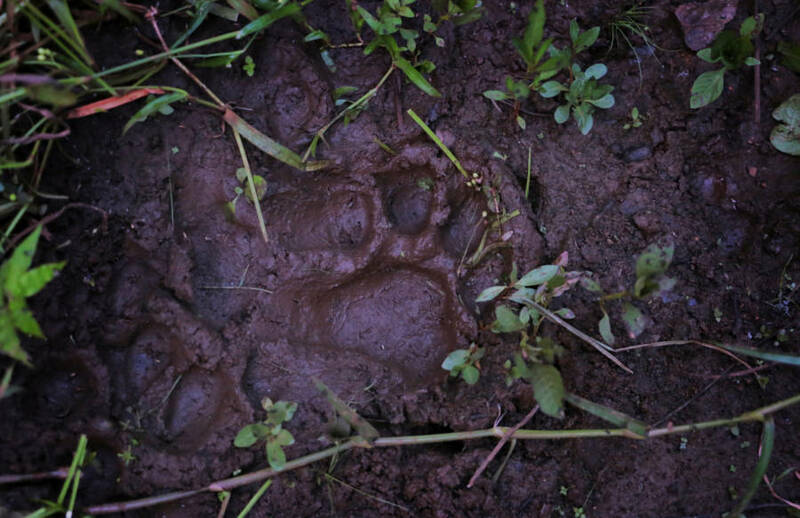 Saurabh Das/New York TimesA massive tiger footprint left in the area in Sept. 2018. “She has learned from all these botched capture operations. We’ve made her very smart. Brilliant, actually,” Nawab Shafat Ali Khan, one of India’s foremost hunters reported. He believes also that since T-1 realized how easy it is to eat humans, she might not stop. With all other options exhausted, rangers were forced to get creative. They turned to Calvin Klein’s Obsession — which now stands as potentially the only solution to protect the terrorized residents. The perfume contains an ingredient known as civetone, which is a synthetic compound derived from the musk of a small mammal called a civet. This ingredient is like catnip for large wild felines as it causes them to act bizarrely. A whiff of the perfume brings wild cats to spend several minutes obsessing over the smell, taking in huge sniffs and rolling around. In this kind of state, the tigress may at least be incapacitated enough to be wrangled. 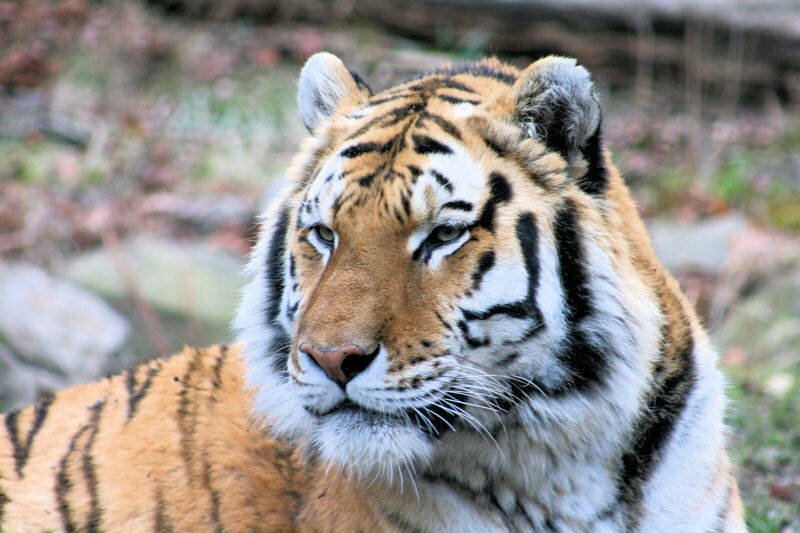 The odd fragrance phenomenon was first tested on large cats at the Bronx Zoo in 2003. The perfume has had success previously and has been used to help capture two other tigers in India. He added that the perfume Chanel No.5 can have the same effect but it is more costly than the Calvin Klein alternative. The rangers hope to have the same such success because the situation with T-1 has become dire. The animal has allegedly killed over a dozen people and has done so in gruesome ways, including carrying away several of her victims by the neck and turning others into a meal for her and her two cubs. The people in the village are understandably terrified and are now avoiding certain areas and locking their doors at night. The plan is simple: the rangers will spray the cologne around camera traps they have set up in a makeshift camp in order to lure her into a position that makes her vulnerable to capture. Sujit Kumar/Wikimedia CommonsA Bengal tiger at the Bronx Zoo. The animal has only been seen a few times in the past few months and rangers managed to shoot her with a tranquilizer dart at one point, but it frustratingly fell out. Calvin Klein may not have anticipated this kind of urgency for their product, as Obsession, for the residents of Pandharkawada, may be their only hope. Next, read about the Champawat Tiger that killed more than 400 people before a colonel hunted her down. After that, learn about Ambergris, a.k.a. whale vomit, which is found in many popular perfumes.